Websites & Domains we own and manage. Following are websites and domains owned and managed by Globo Logic. 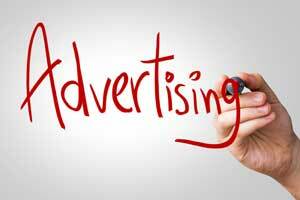 List of Advertising websites & domain names we own and manage. 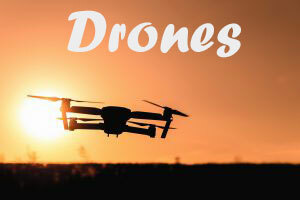 List of Drones websites & domain names we own and manage. 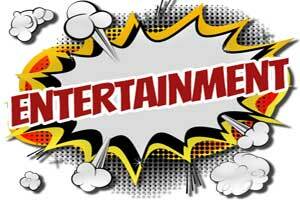 List of Entertainment websites & domain names we own and manage. 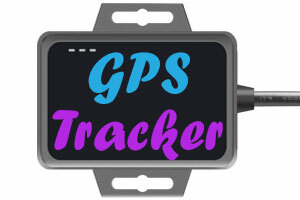 List of GPS Tracking websites & domain names we own and manage. 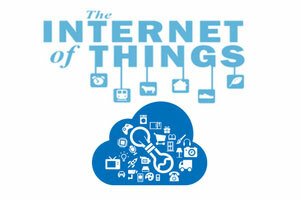 List of Internet of Things websites & domain names we own and manage. 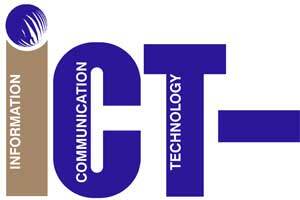 List of IT websites & domain names we own and manage. 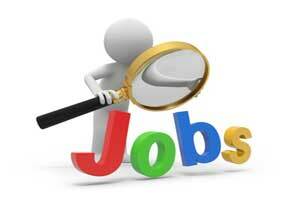 List of Job websites & domain names we own and manage. 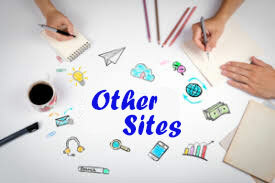 List of Other websites & domain names we own and manage. 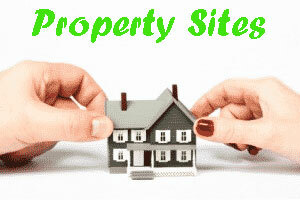 List of Property websites & domain names we own and manage. 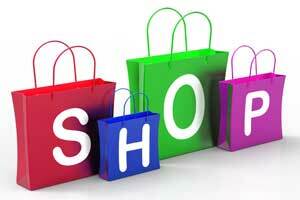 List of Shopping websites & domain names we own and manage. 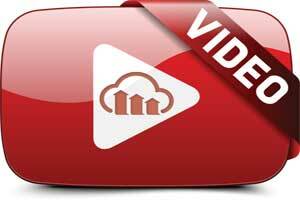 List of Video websites & domain names we own and manage.